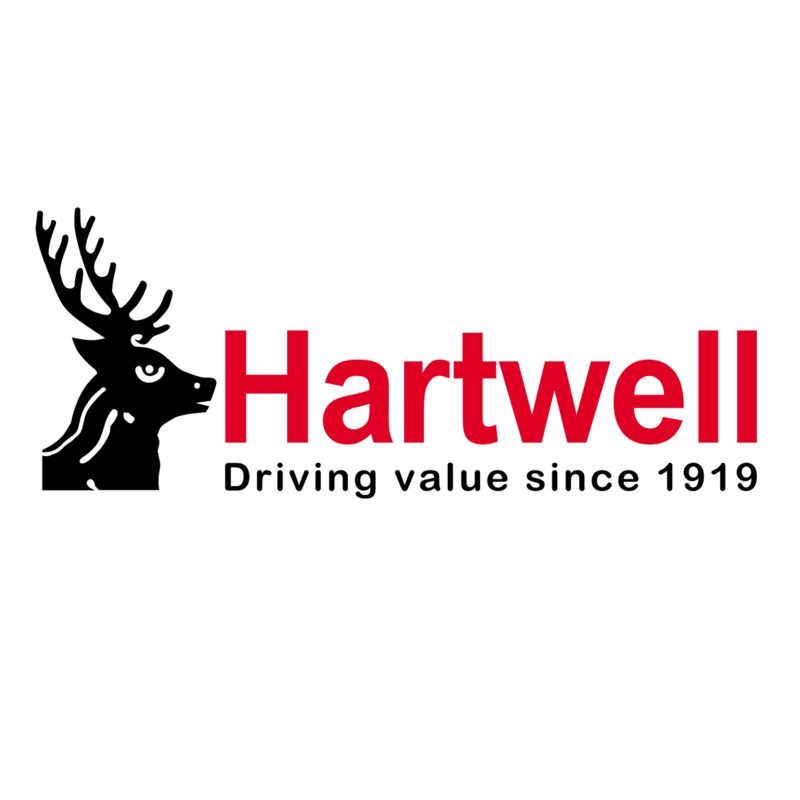 A range of franchises are ably represented by Hartwell in Scunthorpe through our modern and well-equipped dealership. Here, you can purchase quality new or Approved Used models, and also benefit from the highest standards of aftersales service. Hartwell Scunthorpe Body Shop can provide car body repairs for damaged vehicles at exceptional prices. All of our contact details can be found below, including opening hours and telephone numbers for each department. Call or enquire online today for expert guidance from our team, or alternatively you can visit us in person during business hours. Our site is located on Station Road, easily accessible from the A18 and A1029. The M181 is also nearby, while Scunthorpe train station is just a short walk away if you are arriving by rail. Contact the Hartwell team today – we’ll be happy to assist.